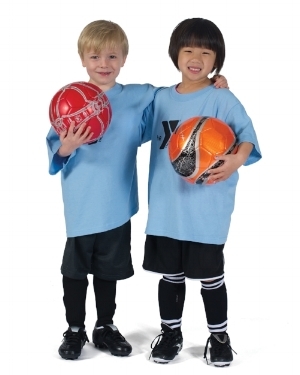 Our Wee Kicks Instructor will introduce basic soccer skills to both participants (co-ed) and parents. The instructor will then oversee participant and parent interaction while they do drills and play games. Parents are required to participate in practices, so practice can occur at home. All participants are given t-shirts. This is a 6 week program. Please sign up early as this program will fill and space in each class is limited.